If your toolkit still lacks a tool such as a hacksaw, or you have a lot of inconvenience when working with it, it's time to correct the situation and get a good saw, having thoroughly understood all the characteristics of the tool. 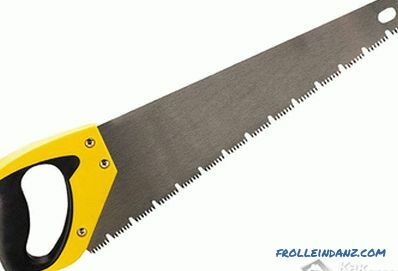 Hacksaws differ in blade size, steel grade, tooth shape, and handle. Now in more detail about each aspect. Particular attention should be paid to the blade hacksaw. 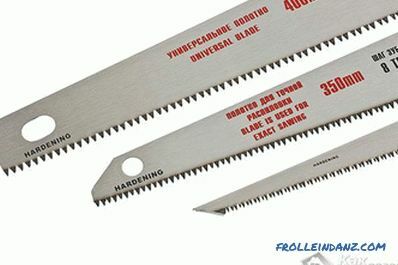 The cutting capabilities of the saw itself depend on its quality characteristics. If the blade is long, then when sawing hard woods: oak, ash or maple, there will be difficulties, as the blade will spring back, which will make it necessary to make more efforts to complete the work. 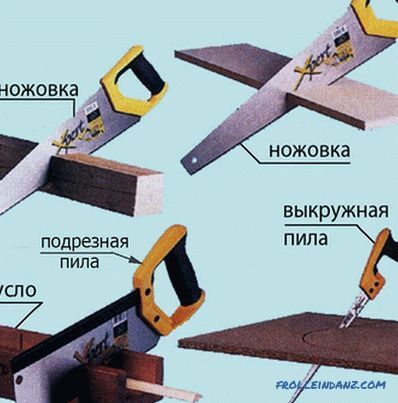 When it is necessary to perform work on sawing small elements: baseboards, slats, a blade length of up to 30 cm will suffice. To cut thicker bars or even logs, you need a tool with a cutting length of at least 45 cm. Here is the simplest rule for determining the optimal length of the blade, which will minimize the effort spent on sawing: the length of the cutting part must be twice the thickness of the cut part. Too short a hacksaw will constantly get stuck inside the element being cut, and you will quickly get tired. As for the width of the canvas, we choose the middle ground. If it is too narrow, then there is a risk of breaking the tool during its bending, and during work with too wide a web there will be inconveniences. The width should be in the range from 10 to 20 cm. The blade of the hacksaw is made of tool alloyed steel, grade U10, U8GA, U8G, U8A, U8, U7A, U7, 9 XC, 8 HF, 9 HF, U9A, 60 C2A, 65G. The accepted hardness parameters of the alloy of the cutting part of the saw are considered to be 45. But still choose a blade that has large hardness parameters: 55-60 HRC. Such a tool has the necessary flexibility and at the same time, strong teeth. Such teeth have a characteristic darkish tint. We are interested in the sizes of the teeth . There is such a factor: "TPI" (the number of teeth on the canvas per inch). For example, to work with chipboard, TPI should be about 7-9 (meaning 7 to 9 teeth per inch). 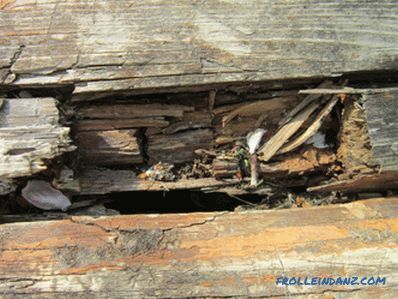 If the work is coming mainly garden: sawing logs, branches, then fit more rare teeth - from 3 to 6 teeth per inch. 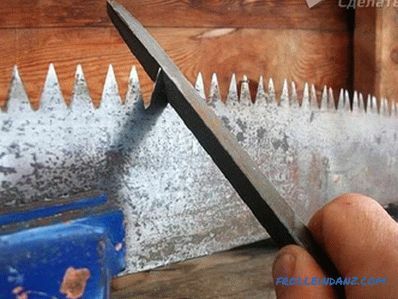 Saw blades with sparse and large “teeth” can set a high cutting speed, however, at the same time, the cut will be chipped. The blade, where the number of teeth is larger and their size is smaller, on the contrary, leaves behind a clean cut, without burrs, but the speed of work is rather low. Do not rush to conclude that the best hacksaws have red-hot teeth. Indeed, at home, the use of such a tool for a long time does not lead to wear of the teeth. However, re-sharpen them no longer work. When the teeth are blunt, the tool will only be thrown away. But the usual, non-hardened tooth can be sharpened. To sharpen the saw, it is enough to take a special file, which is marked in the form of an abbreviation of three letters: an accident (for turning saws), and walk on each tooth. 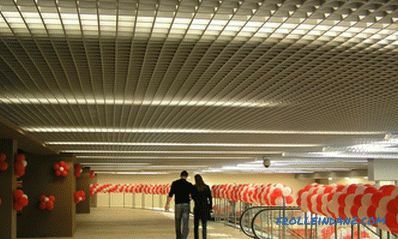 Longitudinal. Has an oblique tooth. When viewed from the side, it looks like a hook. Used when sawing large wooden elements into fibers. The tooth in such saws is sharpened from two sides, which makes it possible to perform cutting not only in one direction. Transverse. Has an equilateral triangle tooth. Sharpening is bilateral. This makes it possible to cut in two directions. It is adapted to sawing only dry wood. For mixed cutting. It has triangular teeth, alternating elongated, semi-circular teeth. 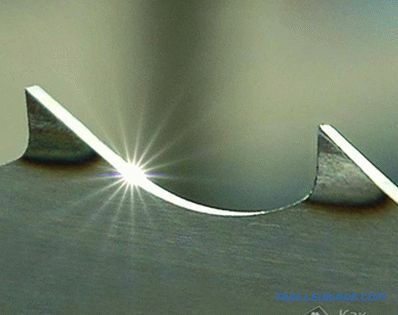 This shape of the edge of the blade allows you to effectively cut the semicircular teeth when moving forward, while the triangular when moving backward expand the groove of the cut, while removing the sawdust and chips formed at the cutting site. Designed for infrequent use. Trapezoid. Has three cutting edges. Manual sawing with this type of teeth is a pleasure - without extra effort, quickly and easily. However, to grind this type of tooth is very difficult, and in some cases impossible. Upgraded. The teeth are located on the edge of the blade in groups, with characteristic gaps between them. Used for cutting raw wood.The gaps between groups of teeth allow wet chips to easily exit the cutting zone without clogging the cutting edge. Big. Used for longitudinal cutting. Outgoing. Used when making holes, curved sawing. Shipovye. Used for cutting out spikes. 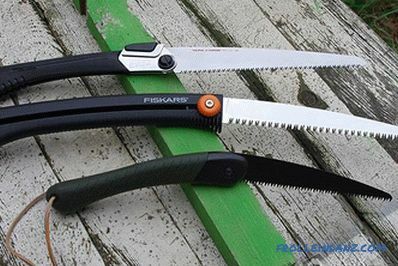 Among tourists, the most popular is the folding saw. In appearance, it resembles a large folding knife, in which a serrated canvas snaps into the handle. First, you do not need a special cover, and, secondly, such a saw takes up little space. Such folding saws are able to saw through a tree trunk up to 14 cm, which makes it an indispensable tool in long hikes. For what purposes. If for carpentry work, the canvas should be with a fine tooth. If carpentry - with large. How often will be used. If from time to time, it is better to take with a hot tooth. What is the quality of the metal. Bend the web at an angle of 30-45º, then let it level again. If after this it did not visually return to its original position, then the quality of the metal of the hacksaw cutting part leaves much to be desired. How much does it cost. 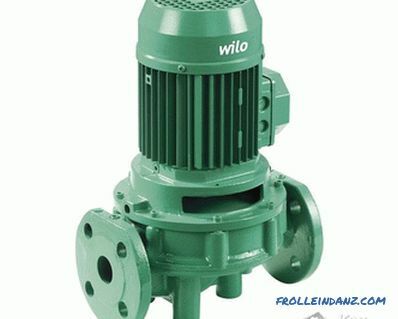 If the product is expensive, then it is not consumer goods. It is better to pay for durability and durability than to simply throw away the saw, and with it the money. However, for infrequent use, you can take a cheaper tool. The tool handle should also not be forgotten when choosing a saw. 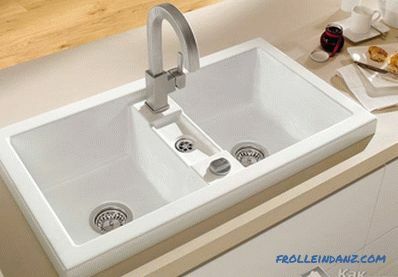 It is better to buy a tool with a solid-cast handle, where, as a rule, there is a rubberized insert for the fingers. Such rubber substrates allow you to make a closer grip with the hand, which will save you from the appearance of corns.